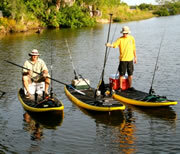 Taking deposits go to New Go Foil Website Carbon Go Foil for SUP Foiling. email us at info@gofoil.com to get on the list. 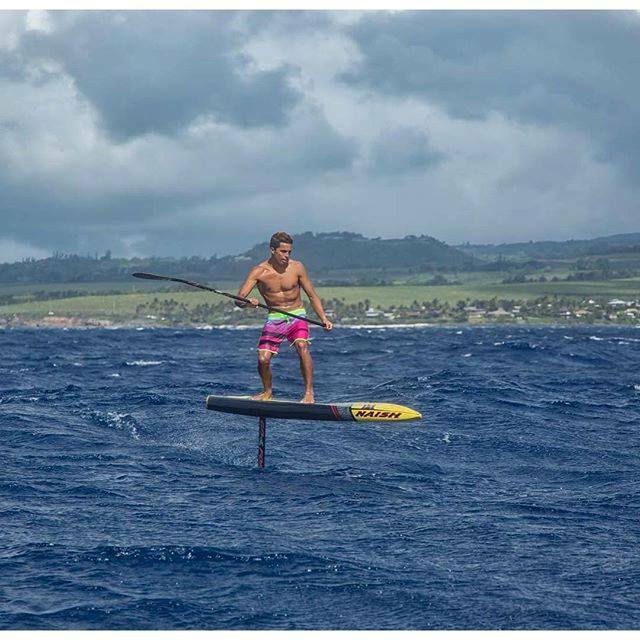 This foil is strong and light and made for both Downwinders and regular SUP and Surfing/Wave foiling. The ones built overseas are $1750 delivered. extra Tuttle boxes can be purchased for $80 each on the Gofoil.com website. 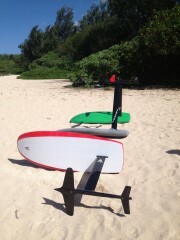 Alex can also build this one in Maui at $3000 plus shipping if you need one in a hurry.